Below are some quick and easy tips just in time for your Spring Cleaning! 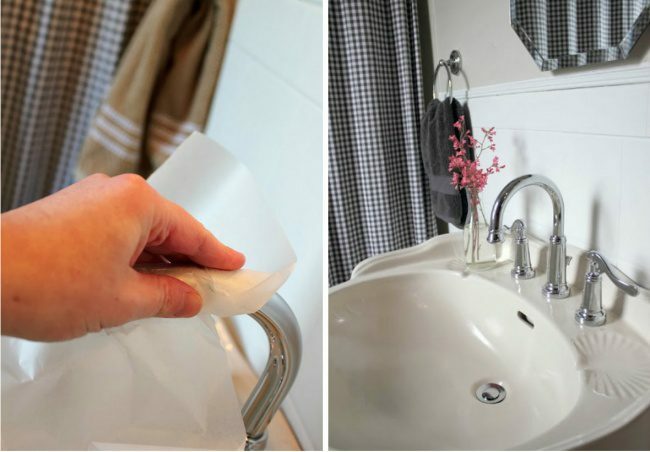 To keep chrome surfaces shiny for as long as possible, wipe them with waxed paper or a cooking sheet. 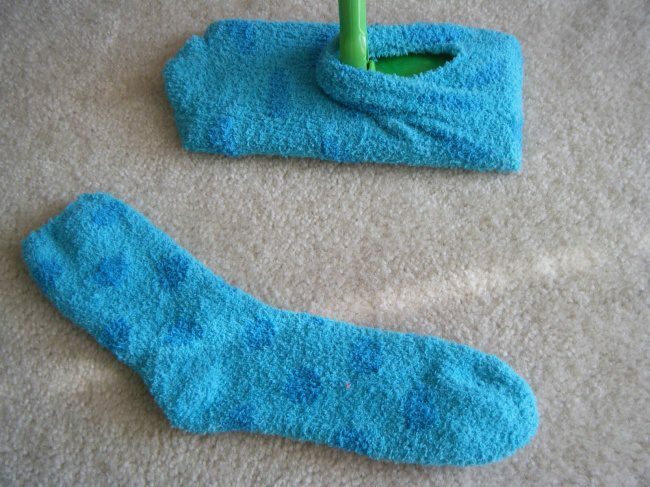 To save your time going to the shop for a new mop, use warm terry socks instead. Rub some salt into the dish, then wipe it with a paper towel, and the dough will come off easily. 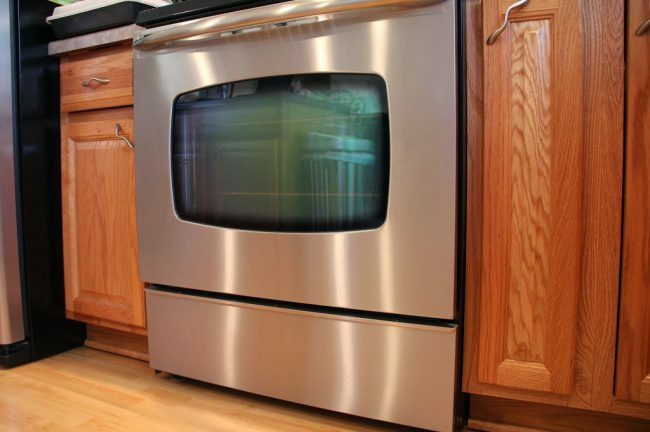 Stains and splotches will be removed easily if you wipe the surface of your stove with an olive oil-soaked mop and then wipe it clean with a dry one. Mix 1 tbsp. soda, 1/3 glass vinegar, some hot (not boiling) water, and 1 tbsp. powder detergent, and rub the mix into the stain. 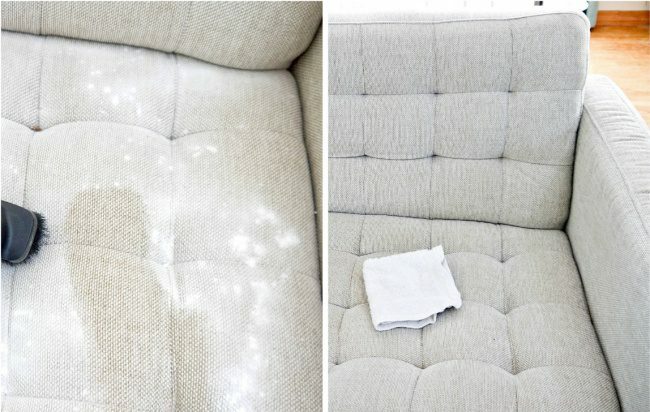 The soda will then help freshen the fabric — sprinkle some on the dry sofa, let it stay like that for a couple of hours, and then vacuum it. 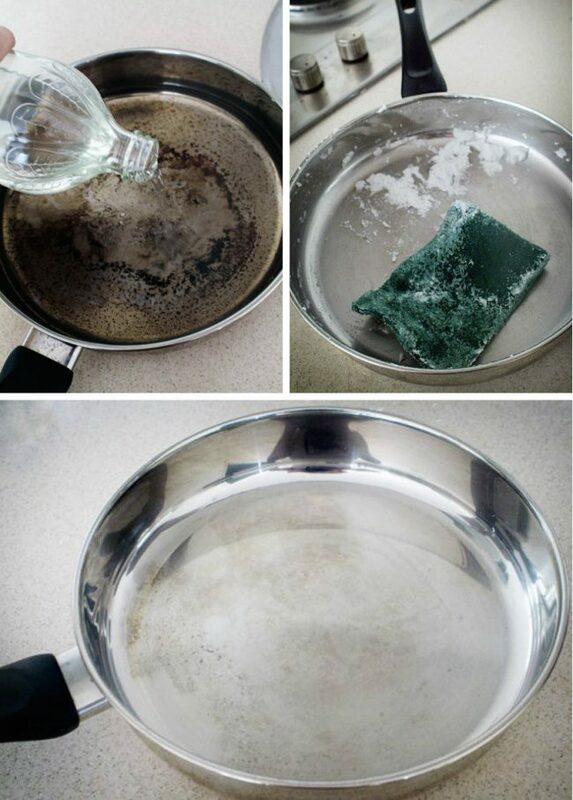 Pour a little water into the pan, add a cup of vinegar, then boil the mix. When it starts to simmer, take it off the stove and add some soda, then pour out the water when the reaction stops. If some of the scorches remain, carefully rub some soda into the pan. 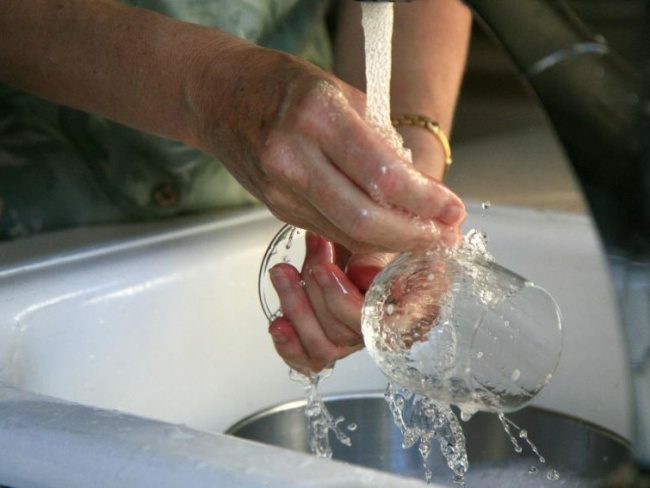 Your glasses will become perfectly clear if you wash them in water with a few drops of vinegar, or rub them with salt and then wash and let them dry without wiping. 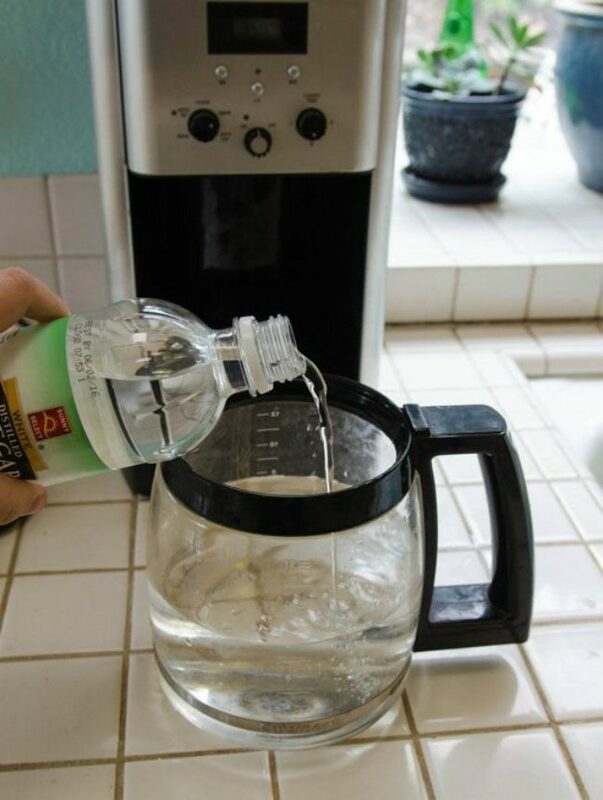 Pour water and vinegar in equal parts into the coffee-maker. Now turn it on, but turn it off halfway, then repeat the whole process. Soak your mop in fabric softener before cleaning. This way the dust won’t cling to the furniture! 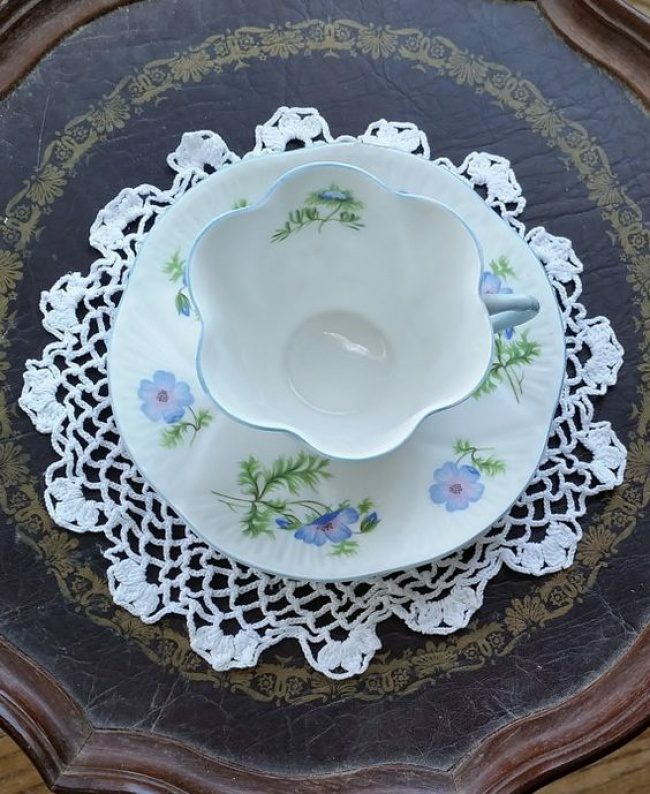 Mix some water with the same amount of vinegar and pour it into your cups. 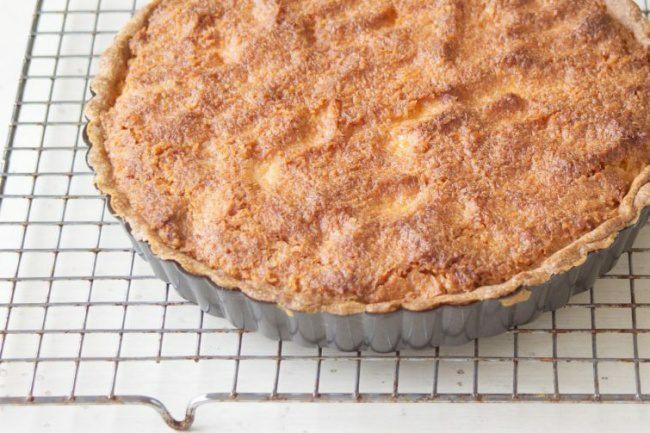 Let them stay like this for about an hour, and then wash them with a sponge — there will be no stains left.